Alphabet share price fell after third-quarter results, with total revenue lower than Wall Street expectations. Google parent Alphabet reported a 20% year-on-year increase in ad revenue to $29bn (£22.6bn) in the third quarter, but saw its share price drop after falling short of top-line expectations. The internet giant reported that total revenue was up 21% year on year to $33.7bn, slightly down on Wall Street predictions that it would execeed $34bn. Alphabet’s share price fell 3.5% in after-hours trading following its earnings report for the third quarter of 2018. However, Alphabet exceeded earnings per share expectations, turning in a net profit of $9.19bn. "Our business continues to have strong momentum globally, led by mobile search and our many products that help billions of people every day," Ruth Porat, chief financial officer of Alphabet and Google, said. More than 70% of Alphabet’s revenue comes from Google Properties, which covers its core Google internet search engine business. Google celebrated its 20th birthday on 27 September. 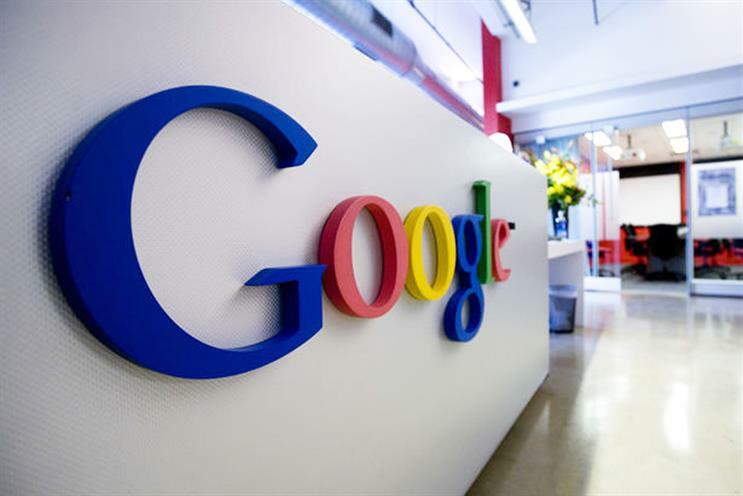 EMarketer analyst Monica Peart warned that Google Properties’ revenue was slowing down at a greater rate than expected. "This is likely related to the ramp-up in competition from Amazon, as consumers increasingly turn to the ecommerce giant for their product searches," Peart explained. Google has been worried about Amazon as a threat in the search business for years. Last year, WPP warned brands that Amazon must be regarded as a media channel in its own right as it launched a one-stop-shop division that would sell creative, media and media services on Amazon exclusively. However, when it comes to its ad business, a scathing Digiday report yesterday detailed how Amazon was "failing at many of the basics" and was "like Google a decade ago". Ad buyers have complained that Amazon still sufferes from redundant systems, despite efforts to streamline its business, and that vendors and sellers are seeing different data for ad campaigns when competing for ad space in the same location. Alphabet’s earnings report came as The New York Times reported that Google gave former executive Andy Rubin a severance package of $90m, but had hidden details of a sexual misconduct allegation that triggered his departure. Google chief executve Sundar Pichai did not address the Rubin story in the earnings call with analysts.